Ray and I have known each other for 28 years, dating back to freshman orientation in 1990. Ray always had an entrepreneurial spirit, and since finishing Miami, his motor has not stopped. He did spent several years at P&G, and since then, he created a team dating app, became General Manager of a Los Angeles-based professional boxing team, and now, he is the Founder and CEO of the vitamin company Buiced. 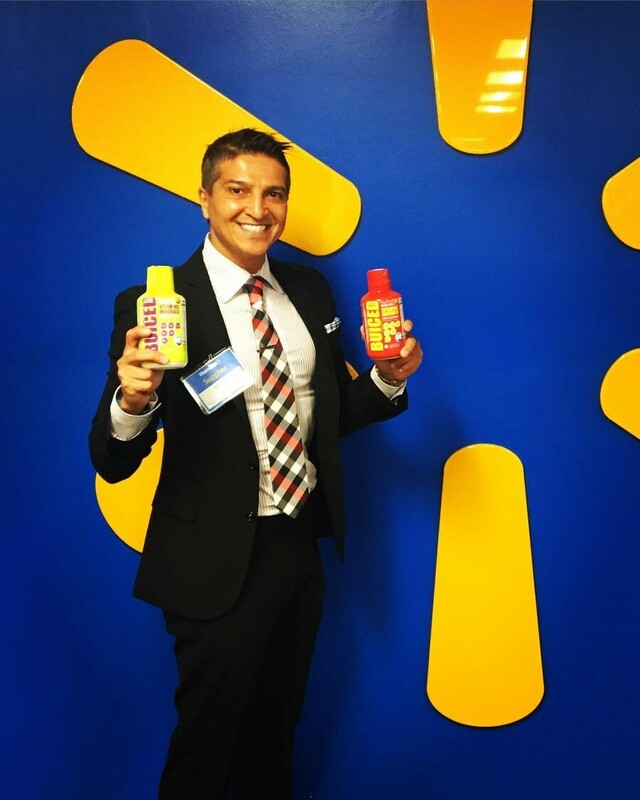 We spoke to Ray just days after he secured an huge order from Wal-Mart, putting his liquid multi-vitamin in more than 2,000 stores nationwide. The conversation details his pitch to the retail giant and how he got Buiced to where it is today….on his own. His passion for his product is clear, and it’s a big reason why I am betting on Ray’s success.